 In this sonnet the poet introduces a further complication in his entanglement with his mistress, for it appears that his friend, the beloved youth, has also fallen for her, and is totally engrossed by her sexual charms. The poet hopes to ease the situation by pleading that his own heart can stand surety for his friend, and that it is enough for one of them only to be imprisoned by her. But even as he expresses this wish, he realises that it is a vain one, and that his mistress will be as harsh and frivolous with the friend as she is with him. He therefore feels a triple loss, of his mistress, for the friend has taken her, of the friend, for she has taken him, and of himself, for he no longer controls his own feelings. This loss is further increased since each of the participants suffers in a similar way, or exercises destructive power in a threefold relationship. The situation described is possibly the same as that dealt with in sonnets 40-42, and perhaps also alluded to in 34-5.